If you’re looking for reliable product suppliers but don’t know where to start, then this overview may help you. That being said, the information in this post doesn’t include specialty suppliers of handmade goods or other one-of-a-kind type merchandise. 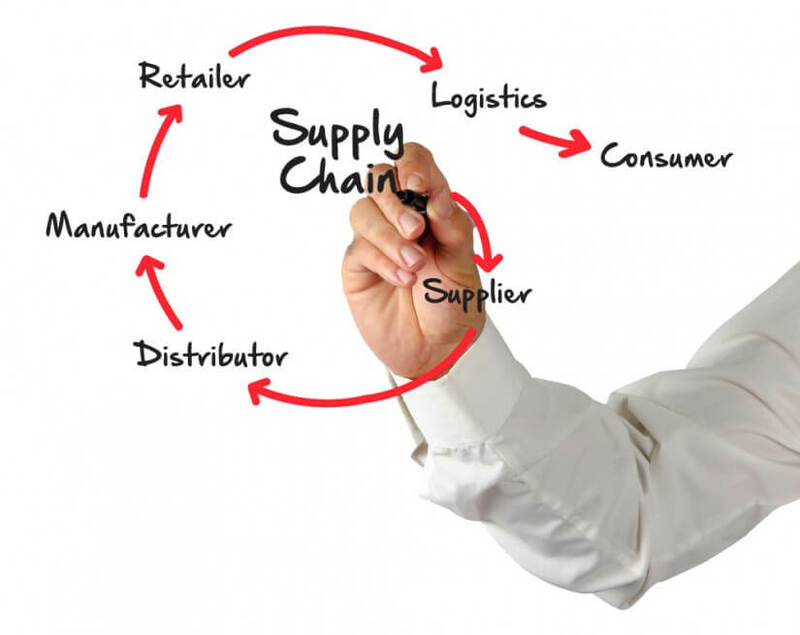 Choosing reliable product suppliers is not too hard if you do your homework. But the most important thing to keep in mind is in understanding how the various suppliers operate and what that means for the long-term health of your business. 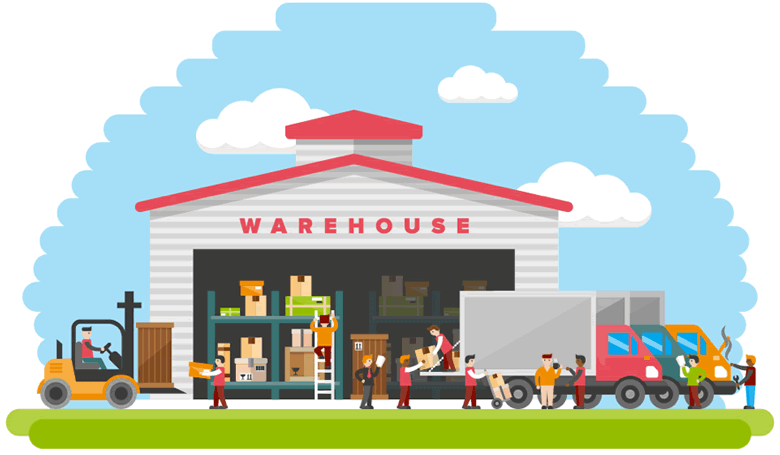 Wholesale distributors buy inventory in quantity from numerous manufacturers and then warehouse these goods for sale to retailers. They also deal with all the associated hassles. But buying wholesale doesn’t necessarily mean you’re getting the cheapest price. However, the higher per-item cost can be offset by the lower shipping costs from a nearby distributor and quick delivery time to your location. 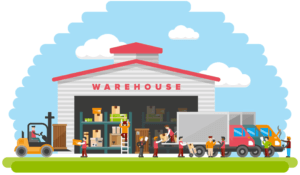 For this reason, using a wholesaler can often be a cost effective and reliable option for you. Dropshippers are fairly reliable product suppliers, but only if you are willing to take some risk. Even so, this type of product sourcing can be very appealing. That’s because you don’t have to stock any products or carry your own inventory. When you receive an order from your customer, you simply place the same order with the dropshipper. Then you collect the profit, which is the difference between your selling price and the dropshipper’s cost. Still, profit margins can be quite low. Moreover, you won’t have any control over the fulfillment process which means you may face some challenges when trying to resolve any customer issues. And this can result in negative reviews if you’re not careful. This is the best solution if you want the lowest prices. 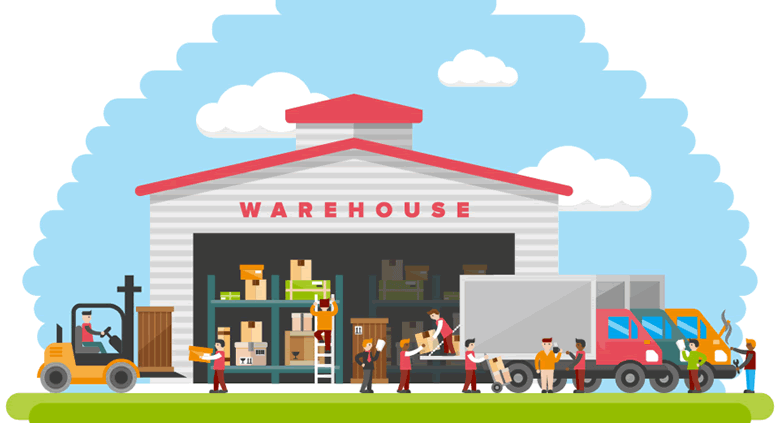 When ordering from manufacturers, you’ll usually deal directly with either a company salesperson or an independent representative who works with multiple manufacturers. But depending on where the manufacturers are located, shipping products to you can be costly and take more time. And weigh them against your store’s long term goals. In other words, your bottom line numbers as well as the importance of overall customer satisfaction. 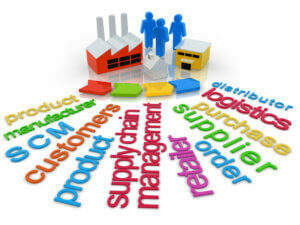 In the end, the only way to choose reliable product suppliers is to stay involved as much as you can in the process. Additionally, you should be prepared to change your strategy at a moment’s notice if you don’t like the results you’re getting. And finally, just remember there is no right or wrong approach . . . only the one that works for you.